Ayaan Special Projects has the latest and best in structural lifting technology with Unified Hydraulic Jacking Systems. The hydraulic jacking pump synchronizes the pressure to the jacks so that the whole building will lift evenly without racking. This keeps the cracks in the drywall or plaster to a minimum and sometimes nonexistent. There are many scenarios where lifting your home can be a viable option. Some of the most common examples are flooding, short basement/crawlspace, adding another story and commercial renovation. Each year different areas of the country get more rain than what the local rivers, canals and storm drains can handle. 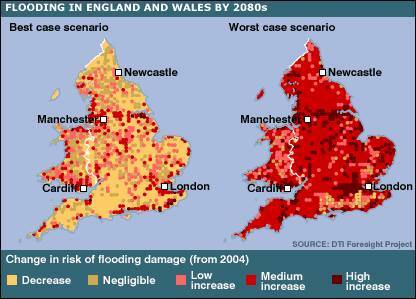 If your home or business is in one of these areas and has been flooded once or many times, we can help. 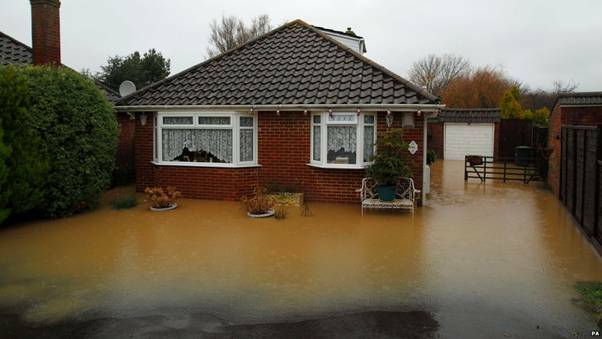 We can find out from various sources where the 100-year flood plain is for your property. Lifting above this level will give you added protection from the big storms and drastically reduce your building insurance. Sometimes houses need to be raised just one block (8″) and sometimes they need to be raised by 12′ or more. No matter what height you would like to lift your structure, Ayaan Special Projects can meet the specific requirements for your property with ease, support it in place and build new external facades for the space below. The system for jacking and lifting buildings complete and intact is ideally suited for buildings in a flood risk area. We can electronically control the movement of the building upwards to keep the whole structure in plane. Once prepared for jacking the building can be raised to any height. If you live in a house with only a 6′ basement, a partial basement or even just a crawlspace, than this service could be an excellent choice for you. In this case there are two different options or combinations that can happen. Option number one is to raise your house to an elevation that gives you the desired head room in your basement area. Option number two is to support your house right where it is and excavate below it for the desired basement space. Any combination of those two options is possible and Ayaan Special Projects would be happy to discuss these options with you and advise you accordingly for the best solution. Many people don’t realize that adding a second or third storey under a lifted house can be a viable option. Depending on their location some buildings are best suited to jacking vertically upwards to create extra accommodation as an alternative to the more conventional route for creating a basement below. A building can be jacked an entire storey height if required. This option means that you don’t have to waste time and money in removing and rebuilding a perfectly good roof as well as cleaning or remodelling the storey under the roof. Ayaan Special Projects can lift the existing structure up 9′ to 12′ to just above the new desired height. A new wood floor system is then built on the existing foundation walls and exterior frame walls set in place. Once all the bearing points are in place, we will return and set the house down onto the newly constructed first floor. When your business needs more space there are several solutions that we can help with. We can lift the roof of your structure up to give you added height. Whether you have a residential type building or a large warehouse roof, Ayaan Special Projects have the expertise and the equipment to lift the roof up 1 foot or 30 feet to give you as much space as you can use. If it suits your purposes better, we can raise your building from any point in the wall rather than an entire building lift or just a roof lift.